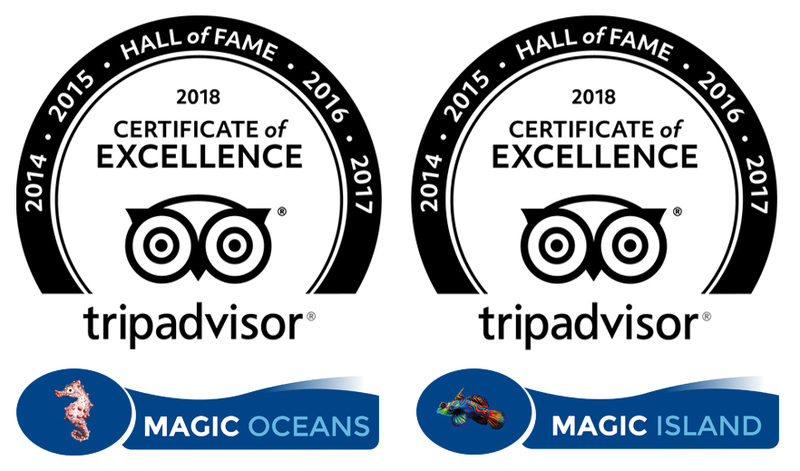 Magic Oceans Dive Resort offers a full range of PADI courses from Bubblemaker to Divemaster taught by our instructors Jessica Stroet and Peter Kiggen, we offer courses in Dutch, Germand and English. 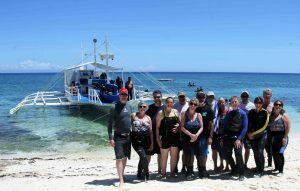 So if you are an absolute beginner or already a diver but wishing continue your education or earn yourself a PADI specialty such as PADI Nitrox Diver, Deep Diver etc Jessica and Peter will take good care of you. 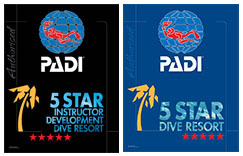 For those of you looking to take the next step to Open Water Scuba Instructor our in house PADI Course Director Jamie Gladwin runs several Instructor Development Courses a year. 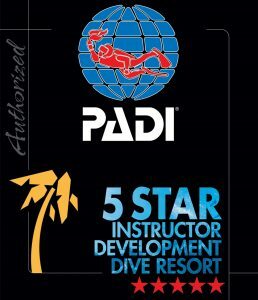 Please click here for more information about the Instructor Course or send an e-mail straight away to gather more information about becoming a PADI Instructor. 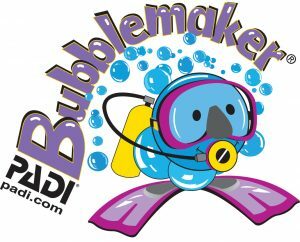 Diving is not just fun for adults but, for kids too, with the PADI Bubblemaker kids can experience the underwater world while under the close supervision of a PADI Professional. After a short classroom discussion it into the pool for some scuba fun, once comfortable they can head out to the house reef to find all the amazing marine life. No prior experience is necessary but, kids must be comfortable in the water. A child must be at least 8 years old. What they get to do? Would you like to know how it feels to breathe underwater? 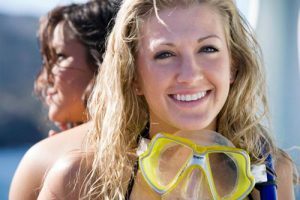 The PADI Discover Scuba Diving experience allows you to take to the water and dive using full Scuba equipment while under the direct supervision of a PADI Pro. 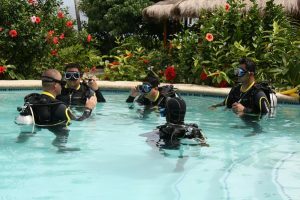 Start off with an orientation to Scuba in the classroom then it’s off to the pool to get geared up and try for yourself. Once you feel comfortable, and it won’t take long, you can head out to the ocean to explore all of its secrets. No prior experience is required but you must be at least 10 years old, be reasonably comfortable in the water and of reasonable health. Sometimes life is busy and you just don’t get the chance to do all the things you want. 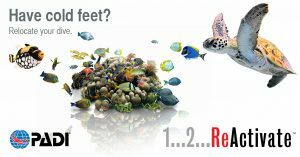 If it has been a while since your last dive, why not get back up to date before heading out on your next underwater adventure. The reactivate program is personalized to your needs, it starts with an online theory review to refresh your scuba knowledge and go over some key concepts. Once you have completed the online section it’s time to head back to the water to freshen up those scuba skills; from mask clearing to buoyancy skills, the PADI instructor will make sure you are back up to speed so you can enjoy your next dive with ease. The PADI Open Water Course is the panicle in entry level scuba courses across the world. With the most modern approach to teaching scuba diving it’s an ever evolving program to stay ahead of the game. 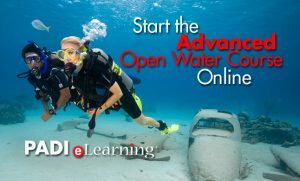 You can start your course today with the PADI e-learning program, this will get you ready for when you arrive, so no need to spend your vacation in the classroom and it is straight to the fun stuff in the water. You will need to have decent swimming abilities, (swim 200m) be in good physical health and be at least 10 years old. 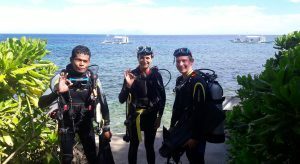 No prior scuba diving experience is required and the course takes 3 to 4 days to complete. Let the adventures begin! That’s what the Advanced Open Water is all about, finding new places to explore, gain experiences and increase the excitement of scuba diving. 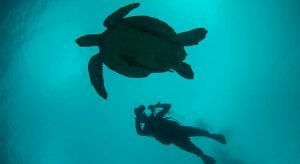 It’s not about been an advanced diver but, advancing your own skills and experiences to a higher level. From deep, navigation, wreck and drift dives you get to try out lots of new exciting ways of diving while under the supervision of a PADI Dive Instructor to guide the way. 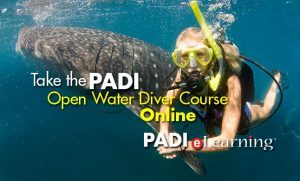 You must be a PADI Open Water Diver and at least 12 years old to enroll. Serious fun! 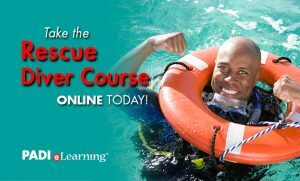 Is the motto for the PADI Rescue Diver Course, a challenging yet rewarding program to improve diver safety all around the world. The first step is to manage your own self rescue skills like, out of air, cramp removal and disorientation, this will allow you to better recognize problems with other divers and react more efficiently to prevent any serious situations. The fun part comes when you get to play the diver who has the problem, your acting skills will be tested, and although it’s ‘fun’ you might be quite surprised how much you learn from been rescued. You must be a certified advanced diver and at least 12 years old to enroll; you will also need to have completed a first Aid course within the last 24 months. You can meet this specification with the EFR course, more on this below. 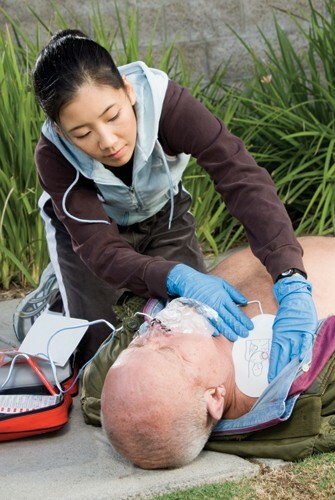 Learn to respond to medical emergencies and build your confidence to manage stressful situations. The EFR course allows to build your first aid skills by following the same simple steps as a professional emergency responder in a none stressful environment. Anyone of interest can sign up, you must first complete the Primary care before moving onto the Secondary care course. 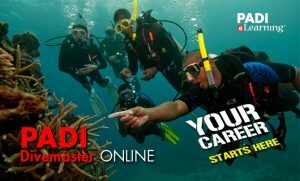 Take the PADI Divemaster course and start on the path towards your dream job. Divers all around the world look to divemasters for inspiration and recognition, as a divemaster you get the opportunity to have the best job in the world, to see other divers grow and become more confident in the water due to your guiding and supervision is one of the best feelings you can imagine. You will work alongside your PADI dive Instructor to enhance your dive skills, Knowledge and diver management to that expected of a PADI Pro.